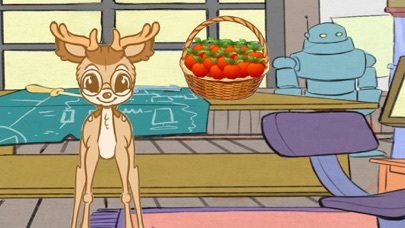 Little Deer and the Apple Tree App Data & Review - Entertainment - Apps Rankings! Little Deer and the Apple T.. Welcome to the world of Little Deer! Interactive stories made exclusively for children for use on mobile devices - Little Deer is storytelling with forest animals exploring mathematics, science, technology, and engineering concepts in an engaging way. 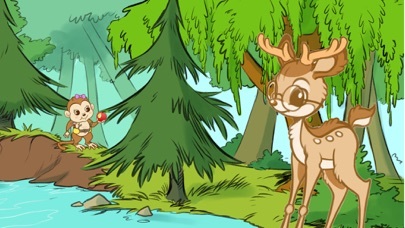 Little Deer is a budding engineer who lives in the Land of Willow Trees. He has a whimsical workshop where he likes to examine, research, and build things. 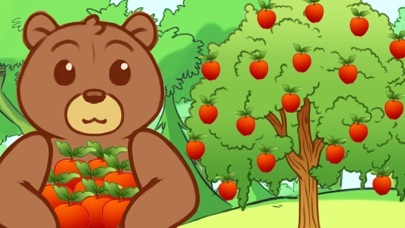 In this story, Little Deer and his friends become interested in learning how apples grow. Follow along in their quest to collect apples and plant an apple tree! HoneyDee Labs is a tiny company located in sunny Texas, creating an interactive, delightful world of little forest animals, STEM topics, and adventures in learning. 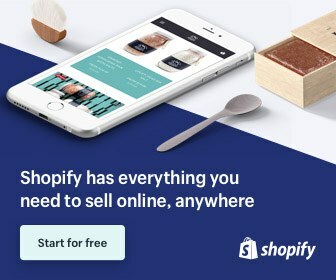 The applications Little Deer and the Apple Tree was published in the category Entertainment on 2018-07-28 and was developed by HoneyDee Labs. The file size is 152.29 MB. The current version is 1.3 and works well on 10.1 and high ios versions. 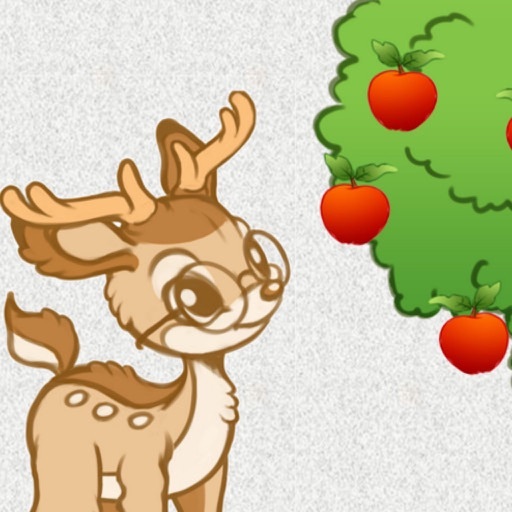 Do you like Little Deer and the Apple Tree applications? Please share!